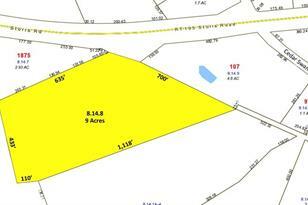 9 Acres of residential land for development in the UCONN area. Driving Directions: From Route 44 (from Manchester or Putnam). Go to Four Corners which is Route 195 & Route 44. Go North on Route 195 for about 1 mile. Property on the left. 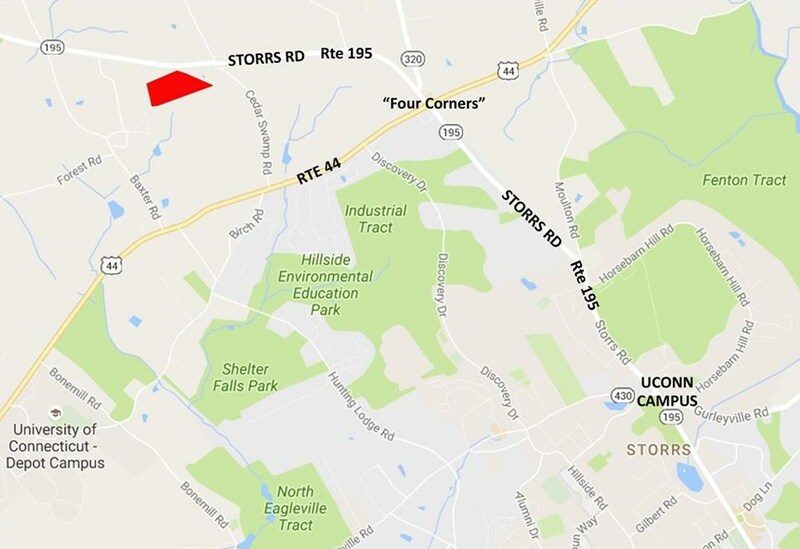 00 Storrs Road, Mansfield, CT 06250 (MLS# N10157614) is a Lots/Land property with a lot size of 9.0000 acres. 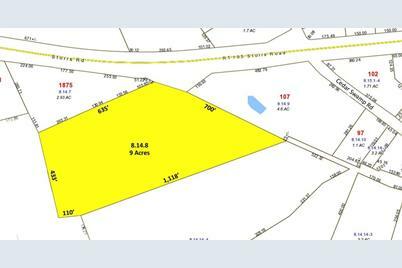 00 Storrs Road is currently listed for $600,000 and was received on August 03, 2016. Want to learn more about 00 Storrs Road? 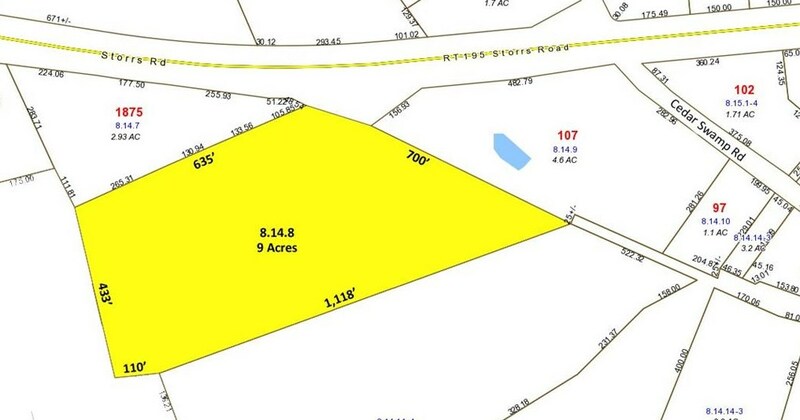 Do you have questions about finding other Lots/Land real estate for sale in Storrs? You can browse all Storrs real estate or contact a Coldwell Banker agent to request more information.